Make Your Friends Some SUPER 80′s Valentine’s! 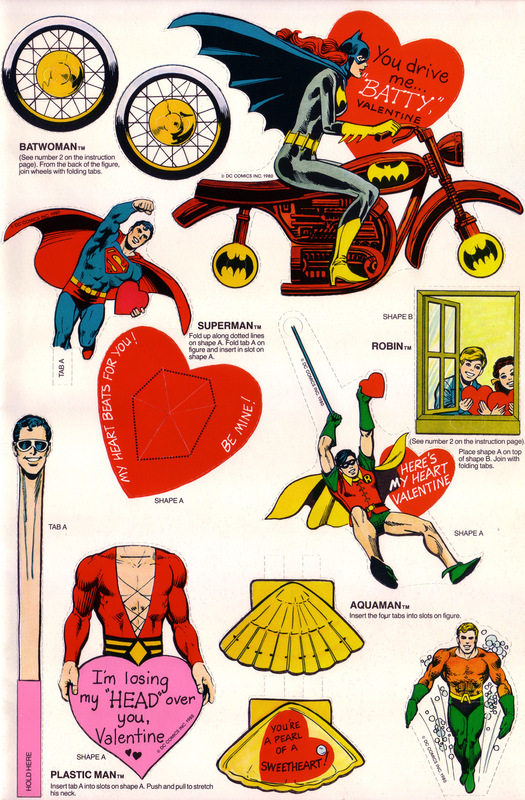 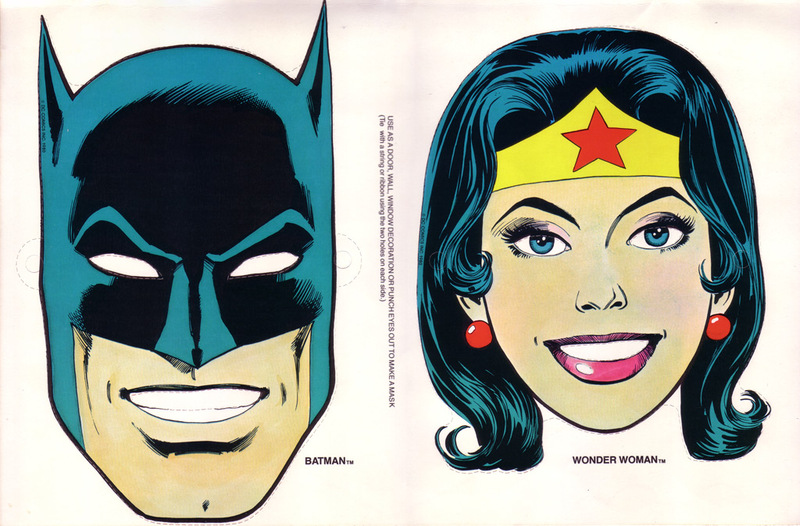 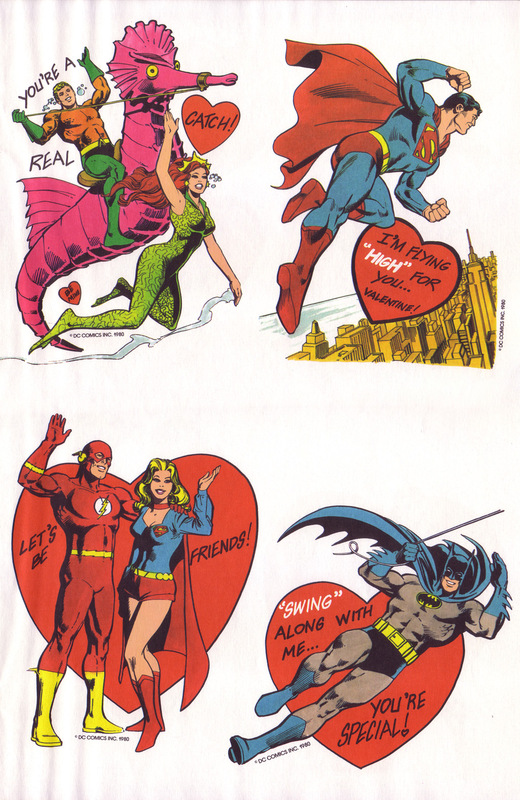 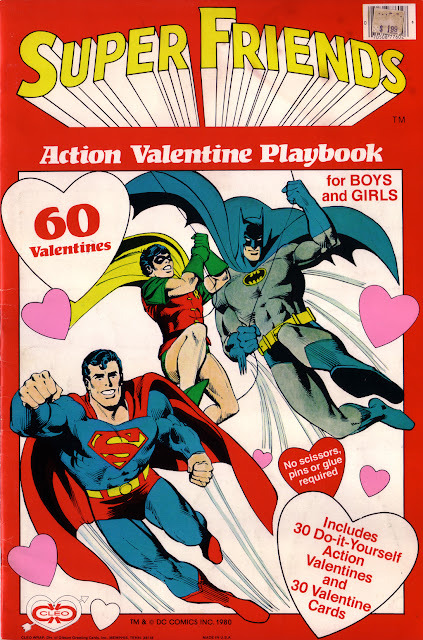 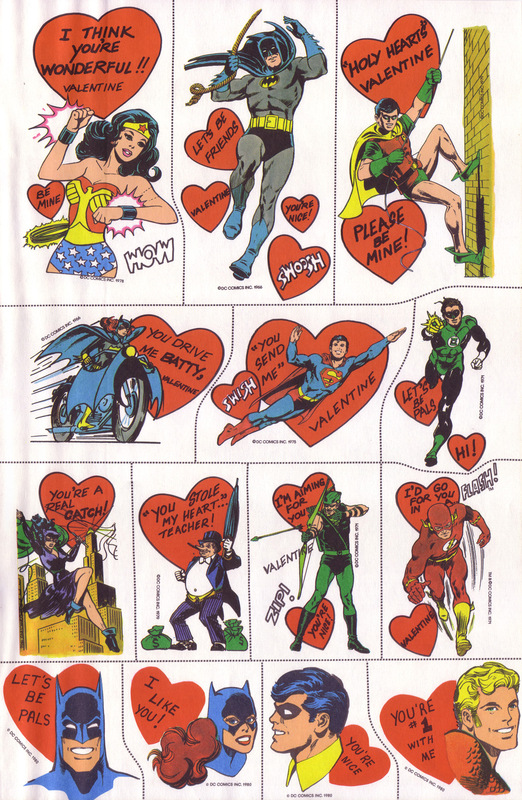 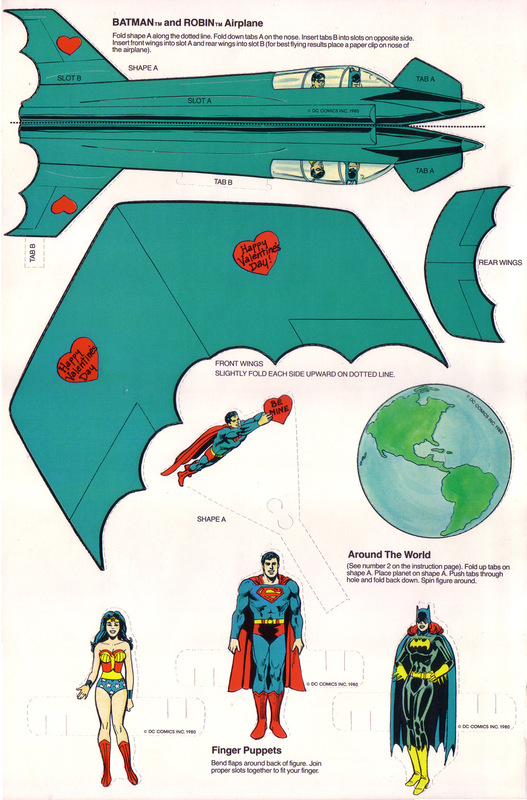 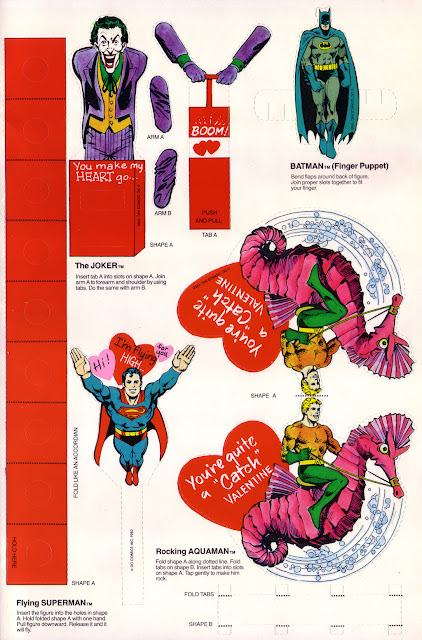 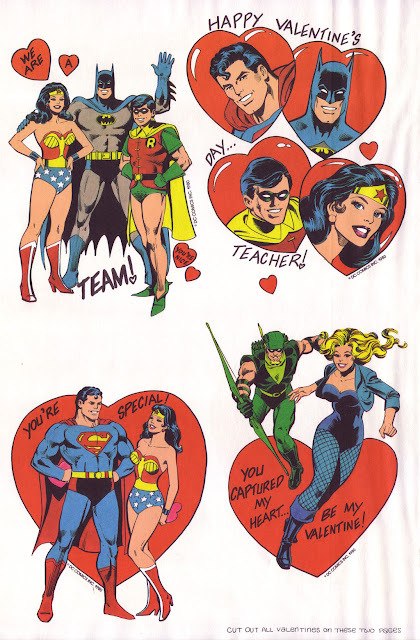 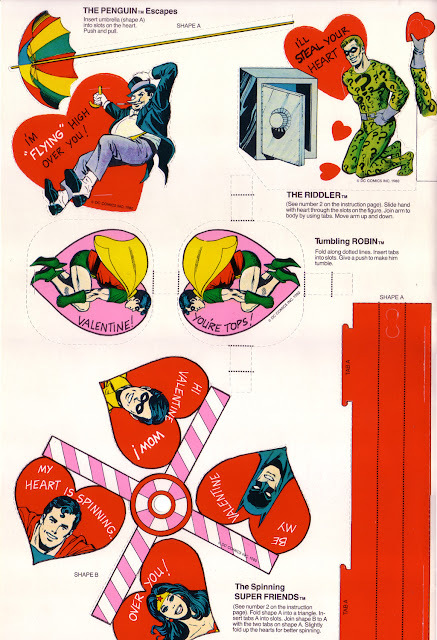 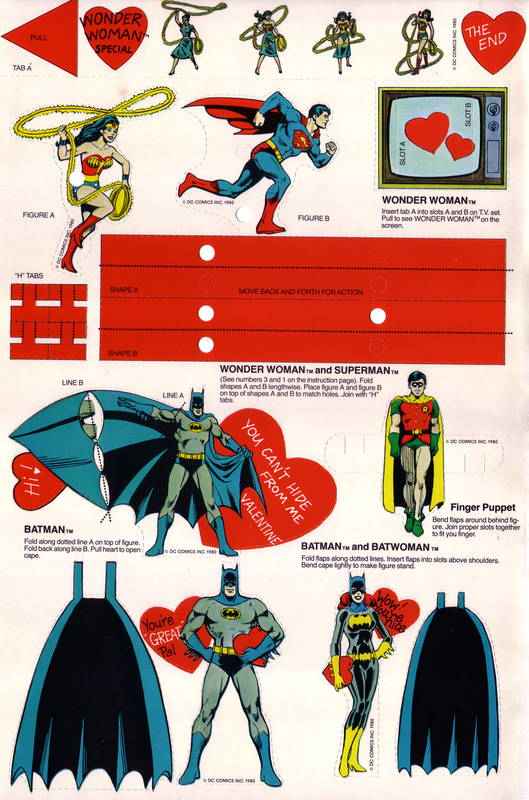 From 1980 Cleo comes this gigantic 11 x 17-ish book of Super Friends valentines! Sure you’ve got your standard “I think you’re neat, Valentine!” sort of stuff, but there’s also 30 punch out “action” valentines! 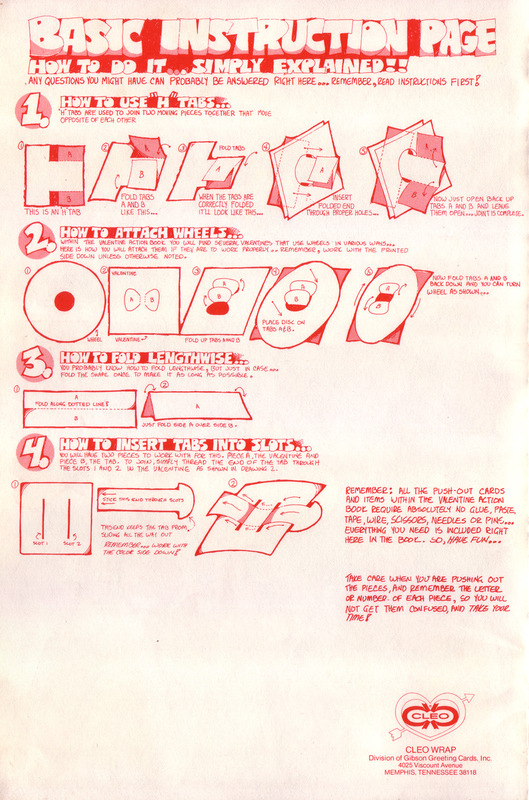 Fold here, insert tab A into slot B, etc… What fun! Mark Anderson of Andertoons scanned in High Resolution images from an old Super Friends Action Valetines Playbook. Get start making some really fun old school Valentine’s cards for all your friends! 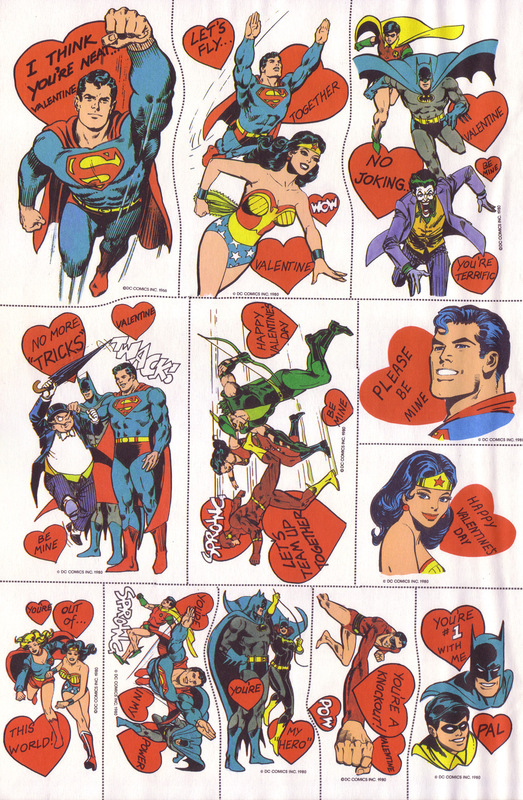 Have a Super Valentine's Day!